In a video message, INBAR Director General Hans Friederich thanks the town of Yibin, in Sichuan, China, one of INBAR’s key strategic partners, for their support over the last year. Yibin is a prefecture-level city in Sichuan Province, China, where the Min river flows into the great Yanzgte. 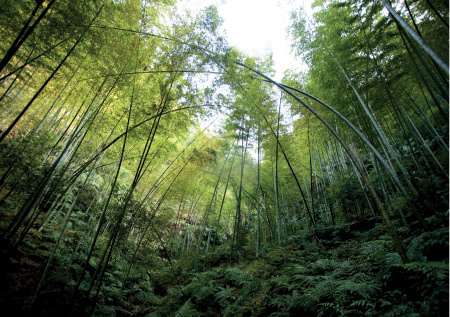 Yibin is currently rapidly developing its bamboo industry and working towards sustainable development objectives using its rich bamboo resources. Located close by to Yibin is the famous Bamboo Sea, over 4600 hectares of protected bamboo forest that is well known as a tranquil, well-preserved spot for tourists to relax, hike or appreciate the beauty of the bamboo forest. This nature reserves, along with other developments in commercial bamboo, give Yibin a well-deserved reputation as one of China’s ‘bamboo towns’. Yibin’s support, along with those of other key bamboo towns Meishan and Yong’an, made the 2018 Bamboo and Rattan Congress possible. As INBAR looks forward to the road ahead from the congress, we are taking the time to formally thank our key strategic partners. Ladies and Gentlemen, I would like to say a few words to say thanks to Yibin for its support for the Bamboo and Rattan Congress that we organized here in Beijing in June earlier this year. But I also want to reflect on the partnership that INBAR and Yibin are developing together. You are one of our strategic partners in China, and I am very pleased that we have developed that relationship and I look forward to strengthening and building what we have created so far. It was a great pleasure for me to visit Yibin earlier this year, and to discuss with you the possibilities that bamboo can provide for the local economy. We talked about ecosystem management, we talked about urban planning, and I had the great opportunity to visit the bamboo sea. I am also well aware that President Xi Jinping when he visited Chengdu earlier this year, talked about the bamboo sea and about the opportunities that bamboo provides for Yibin, and we are ready to work with you to make this happen. It was a pleasure to visit you last time, it is a great pleasure to have the city of Yibin as one of our strategic partners, and I again want to thank you for the support that you provided for our Congress in June to make it such a great success. 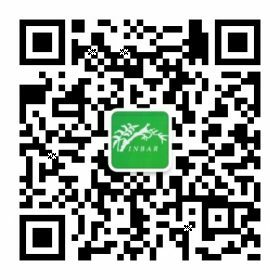 INBAR Deputy Director General Dr Li Zhiyong is with you this time. I cannot travel unfortunately this time to Yibin, but I hope to be there in the future. Thanks again for your support.